We have winners at SOS Aloha! 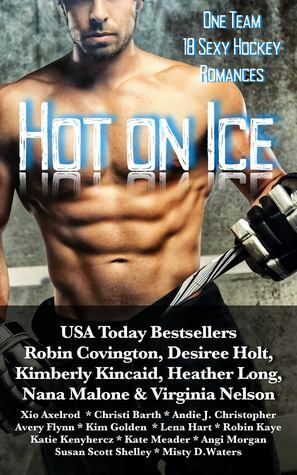 Jane wins a digital copy of HOT AS ICE. Natasha wins a book choice from my convention stash. 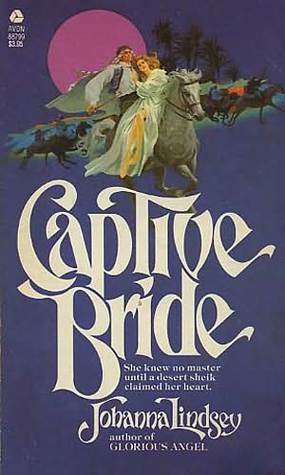 Elaine penned 15 novels in this series unfolding in Fort Laurderdale, Florida. Since I grew up in nearby Miami, I enjoyed the novels' backdrop. 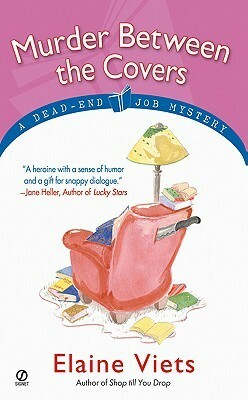 As Elaine wrote in her acknowledgements, she has worked in every one of these dead end jobs. 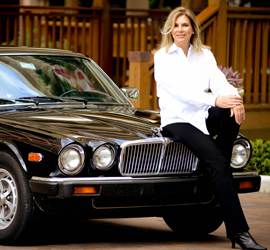 I could related to Helen's experience as an "invisible" persona while rich clients walk over the employees providing service. I can relate - I worked as a waitress, receptionist, and data clerk for minimum wage during college. 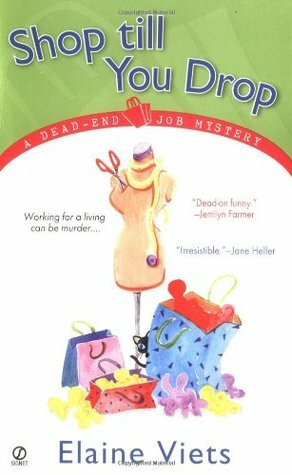 Elaine follows the pattern for cozy mysteries - the heroine discovers a body; once she becomes a suspect, she is motivated to find the real killer; the plot includes a few red herrings; the heroine finds herself in danger but solves the crime. 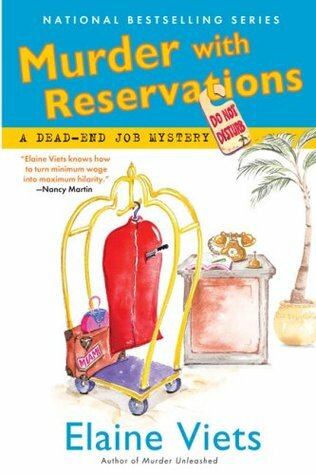 Yet Elaine has a distinct writing style - she pulls the reader into the plot with dead pan observations that poke fun at pop culture while making a subtle statement of social issues. 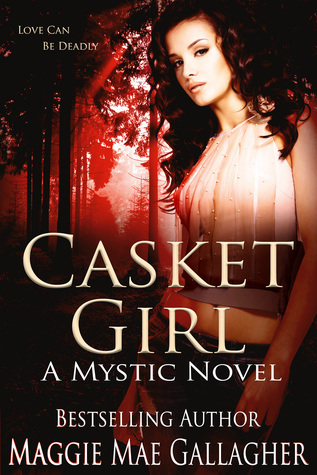 Elaine's writing style is like a fine wine - I had to develop a taste for it. 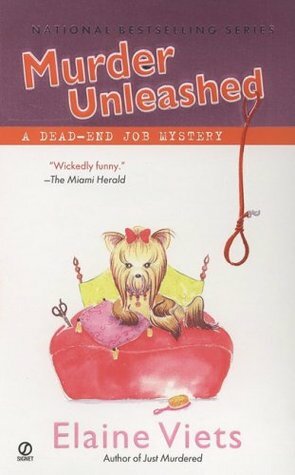 The South Florida locale kept me reading .... and I eventually found myself cheering for Helen and her downtrodden coworkers. I also learned a tip or two about upscale clothes boutiques, chain book stores, pet accessory shop, and hotel maid service. The creme de la creme was Helen's adopted cat - Thumbs is a polydactyl. The fictional Thumbs may be a descendant of Ernest Hemingway's famous felines ... the real Thumbs is cared by a librarian. As a young girl, Elaine Viets was taught the virtues of South St. Louis: the importance of hard work, housecleaning, and paying cash. She managed to forget almost everything she learned, which is why she turned to mystery writing. Living in South Florida has not improved her character. But it has given her the bestselling Dead-End Job series. Like her amateur detective, Helen Hawthorne, Elaine actually works those rotten jobs. Perhaps her early training has given her a lifelong fascination with jobs. She and Helen both know working for a living can be murder. 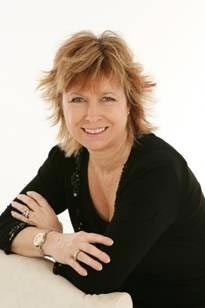 Learn more about Elaine and her books, including other mystery series, check out her website at elaineviets.com. 1. 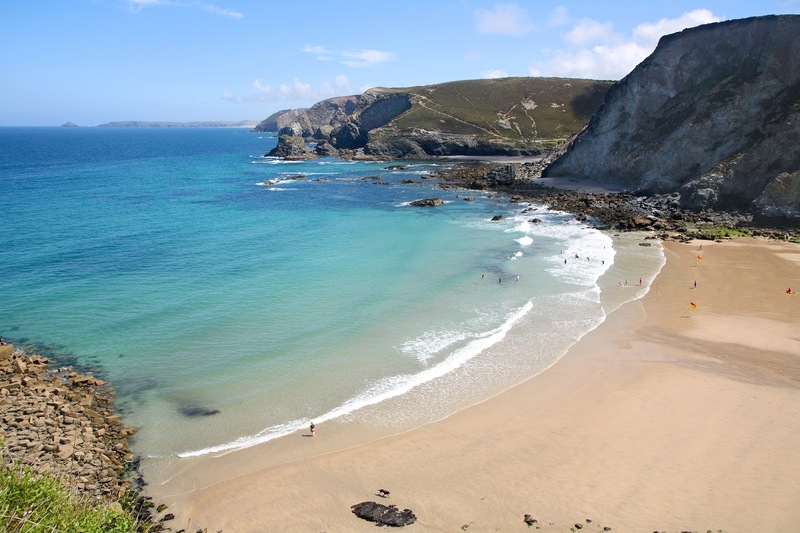 Have you worked at a dead end job? If yes, what did you love about it? Loathe about it? I am starting a new feature here at SOS Aloha - Ask a Blogger! Authors (and readers) often ask me about reviews, blogging, conventions, etc. So now I am accepting questions ... and will offer answers from a variety of experts, including other readers. ... I believe there are NO rules! 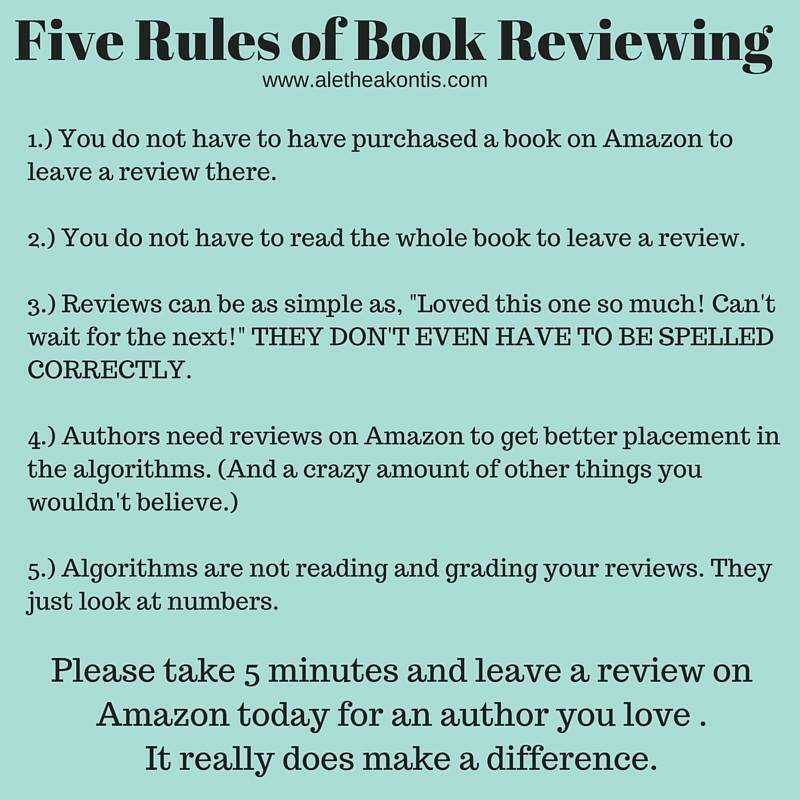 Reviews are readers' thoughts ... and rules do not apply. I would edit the above meme's title as "Suggestions for Book Readers". 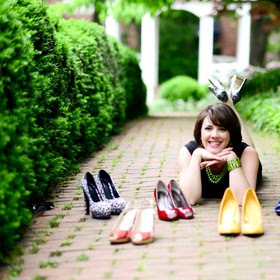 Born in Burlington, Vermont, Alethea currently lives and writes on the Space Coast of Florida. She makes the best baklava you’ve ever tasted and sleeps with a teddy bear named Charlie. Find out more about Princess Alethea and the magic, wonderful world in which she lives here: patreon.com/princessalethea. 1. You do not have to have purchased a book on Amazon to leave a review there. Important: Before you can post a review, you need to have an Amazon.com account that has successfully been charged for the purchase of a physical or digital item. Free digital downloads don't qualify. You don't need to have purchased the product you're reviewing. Hence, once you purchase something from Amazon, you have an account. Once you have an account, you can leave reviews on anything. For convenience, I post book reviews on Amazon and Goodreads. 2. 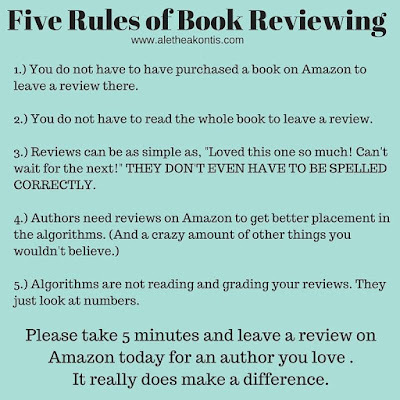 You do not have to read the whole book to leave a review. I brought this book with me on a cruise. I loved the first few chapters, then left the book by the pool. I enjoyed the book enough to find it again and finish that story! 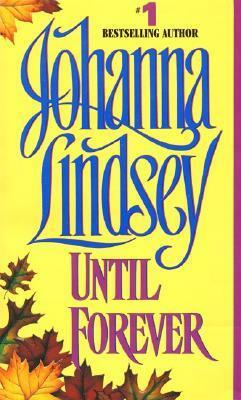 I've read half of the book - but life gets in the way of finishing it. The characters make me laugh but the pacing is slow. Still, I plan to finish it as soon as my schedule lightens up. I read the first chapter of this book and realized it is not for me. It might be for someone else, but I would like to move on to another book. What do you think about a reader leaving a review before finishing the book? 3. Reviews can be simple - yes! THEY DON'T EVEN HAVE TO BE SPELLED CORRECTLY - no! Take the time to use Spell Check so the review, no matter how brief, looks like it was written by a literate person. What do you think about spelling in reviews? 4. Authors need reviews on Amazon. It is not the reader's job to promote the author. I don't like this pressure from authors. If a book delivers, readers will organically promote it. That being said, I encourage readers to leave reviews at their convenience as a means to support authors. Exception: If a reader signed up for a blog tour with specific dates, then, yes, a reader should post a review as specified. Even then, authors should not hound readers who are not paid to review - a free book is not payment. What are your thoughts on what authors expect from readers? 5. Algorithms are not reading or grading your reviews. I don't believe authors should discuss algorithms with readers. It suggests a whiff of manipulation when reviews should be organic. Interaction between readers and authors should be focused on the emotional experience, not the book sale. Readers and authors, I welcome your feedback! What are your suggestions for reviews? What encourages you to leave a review ... and what discourages you from leaving a review? I am giving away a book choice to one randomly selected commenter (authors, I will assume you are not participating in the giveaway). Comments are open through Sunday, March 26, 10 pm in Baltimore. 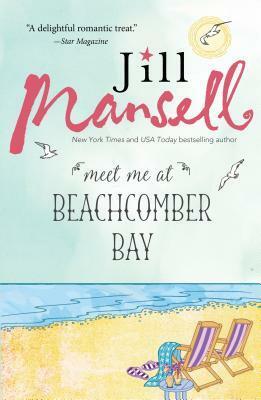 I'll post the winner on Monday, March 27.
International bestseller Jill Mansell weaves a heartwarming tale of love, family and friendship in her latest novel, MEET ME AT BEACHCOMBER BAY, available May 2, 2017, from Sourcebooks! We have winners at SOS Aloha - Natasha P. and Danielle D. win a book choice from my convention stash. 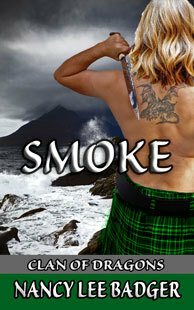 Carol L. wins a copy of SMOLDER from Nancy Lee Badger. Winners - I'll contact you this week. 1. Let's chat about hockey - do you have a favorite team? How are you on the ice? Or would you rather stay home with a cup of hot cocoa? I'd rather be at the beach ... but I support our troops! 2. Comments are open through Sunday, March 26, 10 pm in Baltimore. 3. I'll post the winner on Monday, March 27. Maggie also attended my alma mater, the University of Tampa! 1. Have you visited New Orleans? If so, what is a favorite sight, sound, or food! If not, what would you like to see in the Big Easy? 2. Comments are open through Sunday, March 19, 10 pm in Baltimore. 3. I'll post the winner on Monday, March 20. Check out my pictures from RT/14 in New Orleans at this link, link, and link. 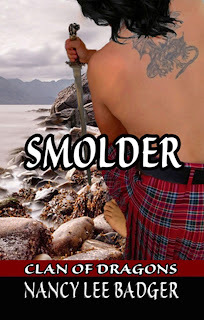 Today I am happy to help Nancy Lee Badger, the multi-published and award winning author, announce her 19th book - SMOLDER! 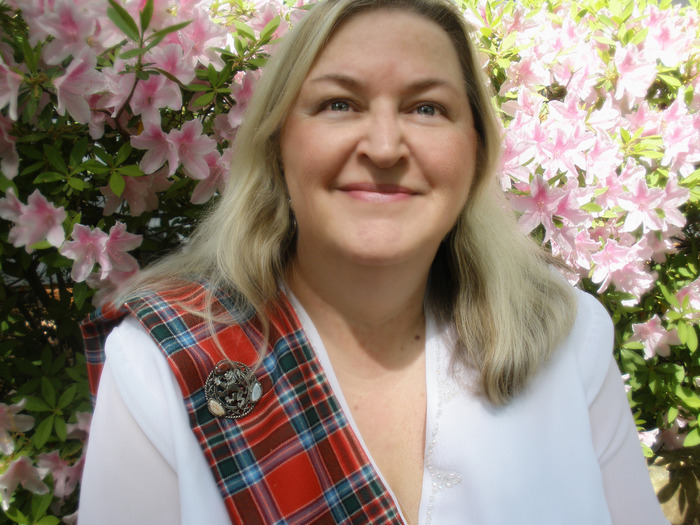 Nancy has used her love of all things Scottish, as well as years as a volunteer at a Scottish festival, to take her readers to Alba. SMOLDER is the third book in the Clan of Dragon series - paranormal fantasy romance. 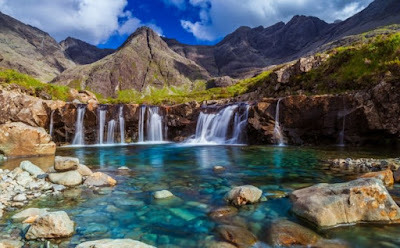 It is set centuries ago on the Scottish island of Skye. An interesting side note: Nancy’s son, Eric Badger, a former army drill sergeant, is the cover model for all three books in the series. The tattoo shown on all the covers is actually on his back, a remembrance of his 9 years in the United States Army. Dougal, tasked with the safety of his kin while they celebrate Beltane, shifts into a human form. He would rather fly high, or race through the forest as a red stag. Spying the white doe he has sought for months, he follows her, but pirates, a villain, and drunken celebrators keep him from his task. Will he ever find her, and make her his? A dragon-shifter in pain wants nothing more than to fly, and he sure as hell kneels to no one. Fiona sputtered, as if taken aback by the anger behind his accusation. “You be not related to Cliona. You look like her, but why do you lie to me?” Dougal said. His Cliona had no family beside him, but the resemblance was uncanny. He could not let her out of his sight until she answered him. He tightened his grip. As he glared at her, the scent of smoldering ash replaced the aroma of the fresh bread. His inner dragon screamed to be released, to lash out and spew flames. She ought to fear him, and whimper like a meek human lass. For some mysterious reason, he couldn’t make his fingers let her go. The human flesh beneath his fingers was warm and silky smooth, and he wondered if the rest of her was as appealing. She smelled heavenly, and the urge to taste her made his groin tighten, and his head lower. 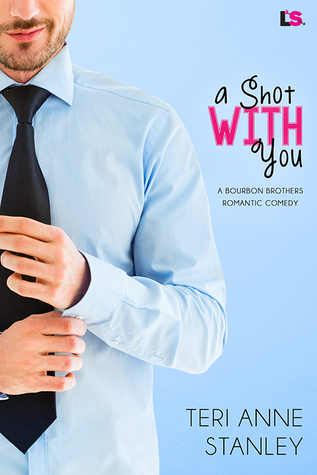 He melded his mouth with hers, and drank in her deliciousness. She tasted sweet, with a hint of mulled cider. 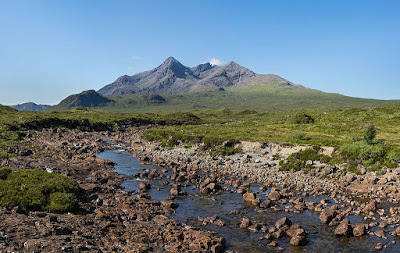 Her lips were as soft and plump as the clouds over the Black Cuillin Hills, and he wondered if her breasts, concealed beneath a shabby dress, were as soft. Also available in PRINT ISBN 978-1543171433. 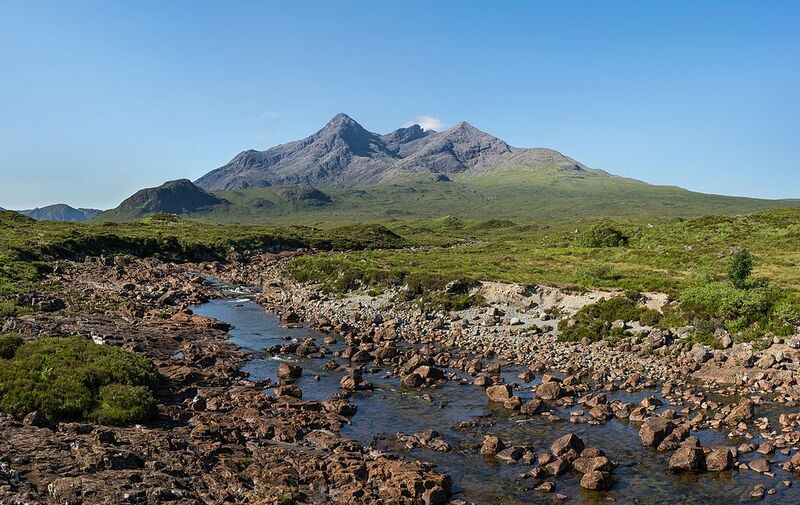 If you were to visit the Scottish island of Skye, would you head to the Black Cuillin Hills or the Fairy Pools? Comments are open through Sunday, March 19, 10 pm in Baltimore. I'll post the winner on Monday, March 20. We have winners at SOS Aloha - Karen T. and Anita H. win a book choice from my convention stash. I will contact the winners about their prize. 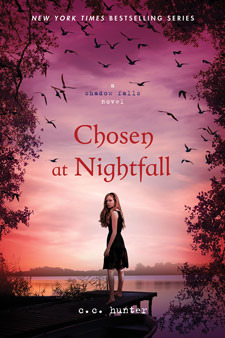 Don't forget the ongoing St. Patrick's Day giveaway from Cheryl Etchison at this link. Craig speak on writing humor. She’ll cover the benefits of laughing & laughing hard, how to exercise your funny bone and techniques of writing humor. 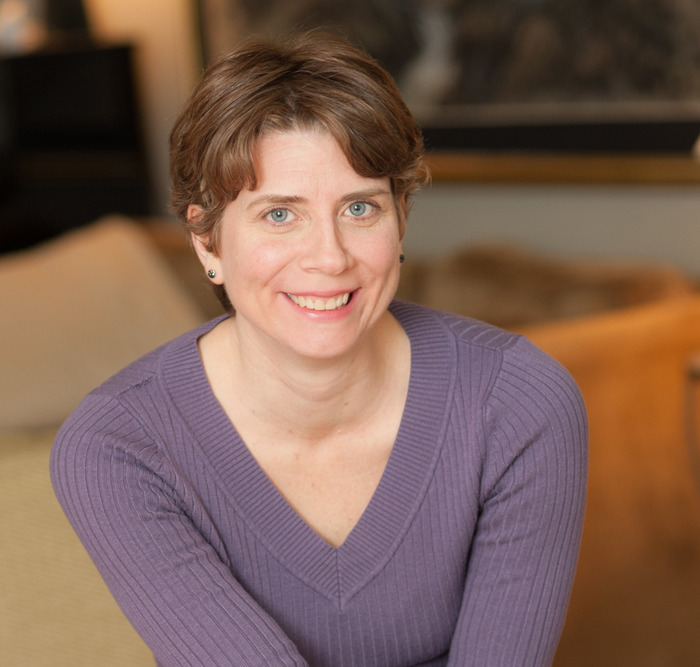 This workshop offers suggestions on how to add humor, a little or a lot, to your novel. 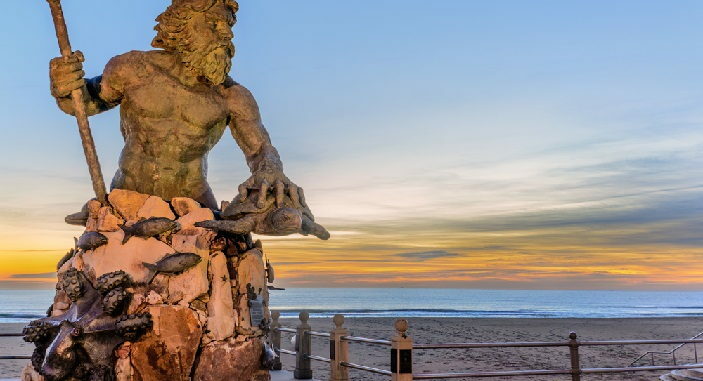 Highlights include recognizing and exploiting the universal truths in life for comedic effect, the importance of timing and pacing in applying humor. Attendees should come prepared to laugh…a lot, and learn…a lot. Christie Craig, AKA C.C. Hunter, a New York Times Bestseller, is an Alabama native, a multi-published writer, motivational speaker, and writing teacher. Author of thirty-five books, she brings humor and heart to all her works. 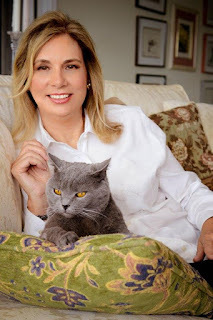 Her novels are sold in seven different countries, and she recently sold film rights to her series. 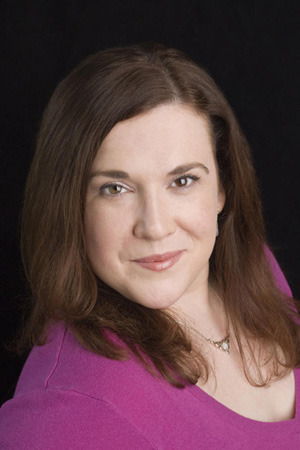 She currently hangs her hat in Texas and writes the USA Today best-selling young adult paranormal romance series, Shadow Falls, published by St. Martin’s Press/Griffin. 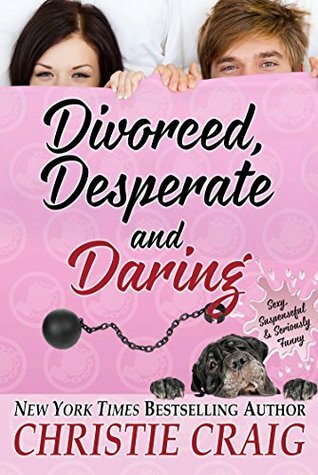 When she’s not writing her young adult novels, she’s working on her humorous romantic suspense novels under her real name. Learn more at CCHunterBooks.com or christie-craig.com. The meeting gave me the opportunity to chat with Lori Ann Bailey (link) and Jamie Farrell (link). Lori writes Scottish historicals. Jamie is a military spouse and Scout mom. Thanks, Jamie, for your family's service! How was your weekend? I am giving away book choice from my convention stash to one randomly selected commenter from this week's blog posts. Comments are open through Sunday, March 19, 10 pm in Baltimore. I'll post the winner on Monday, March 20. On this day in History ... Aloha to Johanna Lindsey! I wasn't sure what I would write today ... so I scrolled through "March 10" on Wikipedia ... and a birthday caught my eye! On this day in 1952, Johanna Helen Howard was born in Germany during her father's service in the Army. Thank you, Johanna, for your father's service! After her father's death, Johanna and her mother moved to Hawaii, where she met her husband, Ralph Bruce Lindsey. Prim and beautiful professor Roseleen White clutches her new prized possession - a thousand-year-old Scandinavian sword. And suddenly, a dream stands before her: a magnificent Viking warrior sworn to satisfy Roseleen's every desire. 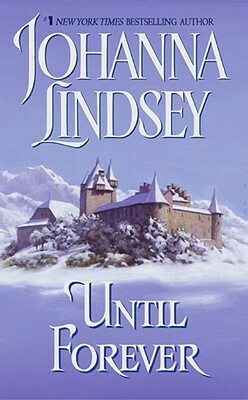 Do you have a favorite Johanna Lindsey book? Or a favorite time travel novel? Or a favorite Viking romance? One randomly selected commenter wins a book choice from my convention stash. Comments are open through Sunday, March 12, 10 pm in Baltimore. I'll post the winner on Monday, March 13. Below is Johanna's former home in Kaneohe, Oahu. 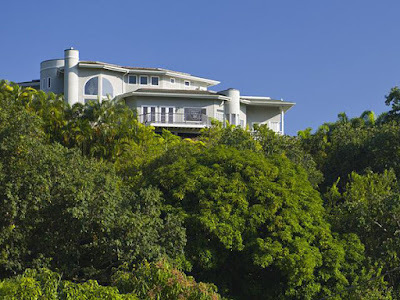 Check out the article about the house at this link. Joanna’s first Gilded Age historical novel, Magnate, was named one of the Best Books of 2016 by Publishers Weekly, and one of 2016′s top romances by The Washington Post and Kobo. The Washington Post named Joanna’s The Lady Hellion as one of 2015’s top five romance novels. 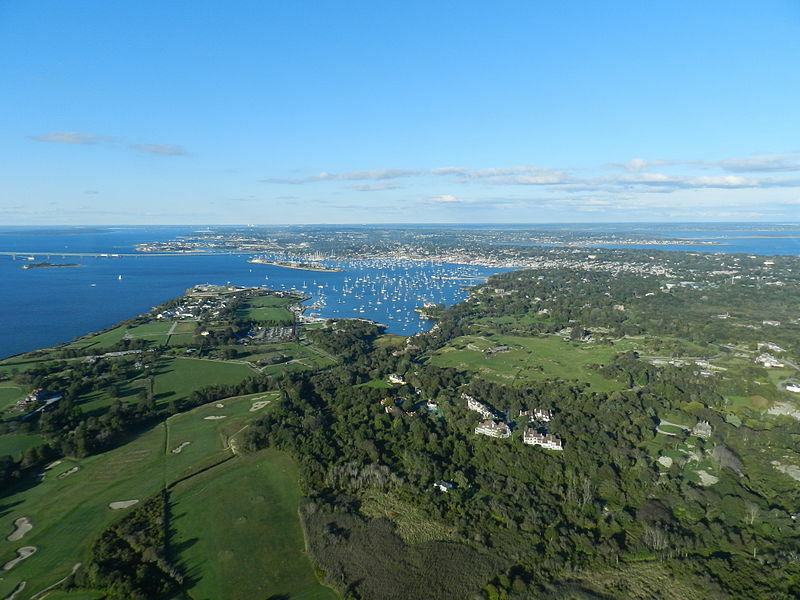 During my Lieutenant days at Hanscom AFB (outside Boston), I rented a house with 9 other gals in Newport for three consecutive summers. 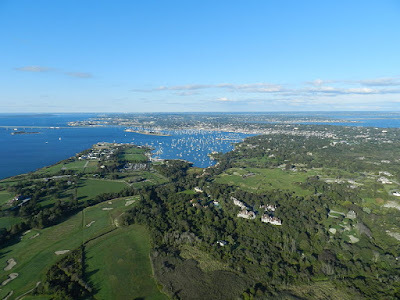 I have fond memories of exploring the historic mansions, Cliff Walk, and Naval base. 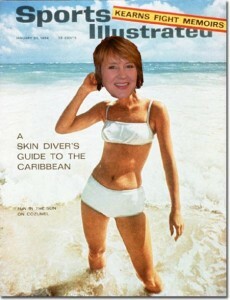 Perhaps I will sit with Joanna at Beach Blanket Bingo! 1. 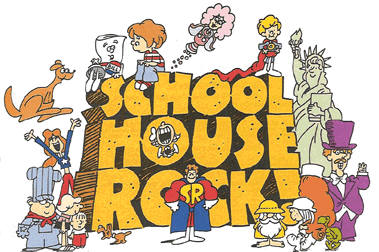 Leave a comment about Schoolhouse Rock - do you have a favorite song? Here's a list just to prompt your memory. I'm partial to Conjunction Junction, What's Your Function? Hubby and I bought the entire video collection for our children - perhaps we'll watch it over the weekend! 2. Comments are open through Sunday, March 12, 10 pm in Baltimore. 3. I'll post the winner on Monday, March 13.